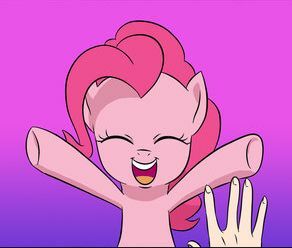 After arriving at the outskirts of a place called Ponyville through reasons you don’t understand, you are quickly set upon by the local welcoming committee — a bright pink pony whose idea of a welcome is attempting to murder you with cuddles. How are you going to get out of this one? Click here to read this story on Fimfiction. A PDF can be downloaded from here. Dragon Fics | Powered by Mantra & WordPress.